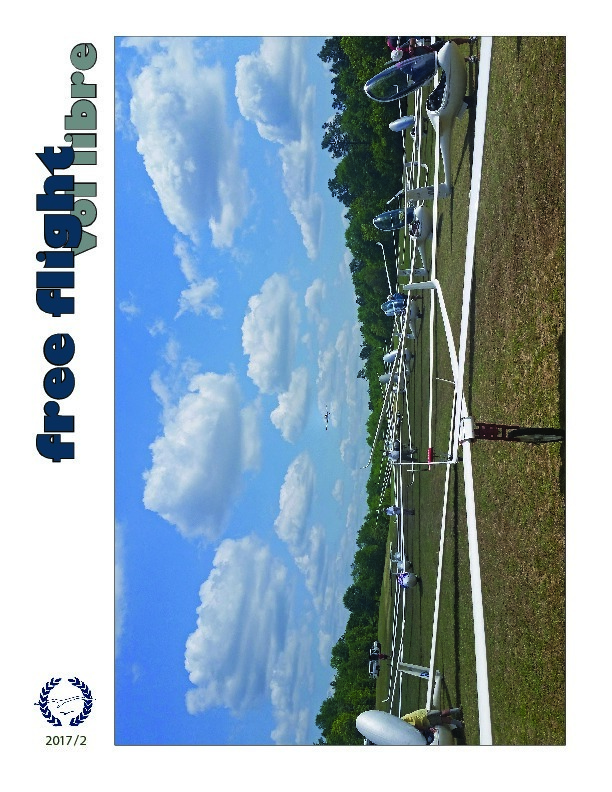 The second edition of Free Flight for 2017 includes summaries of two major competitions (34th WGC in Austrailia, Region 5 North at Perry), a look back with some coverage of SAC's history as well as coverage from the Interanational Vintage Sailplane Meeting, plus more great photos from soaring across Canada by our skillful pilots (and photographers). 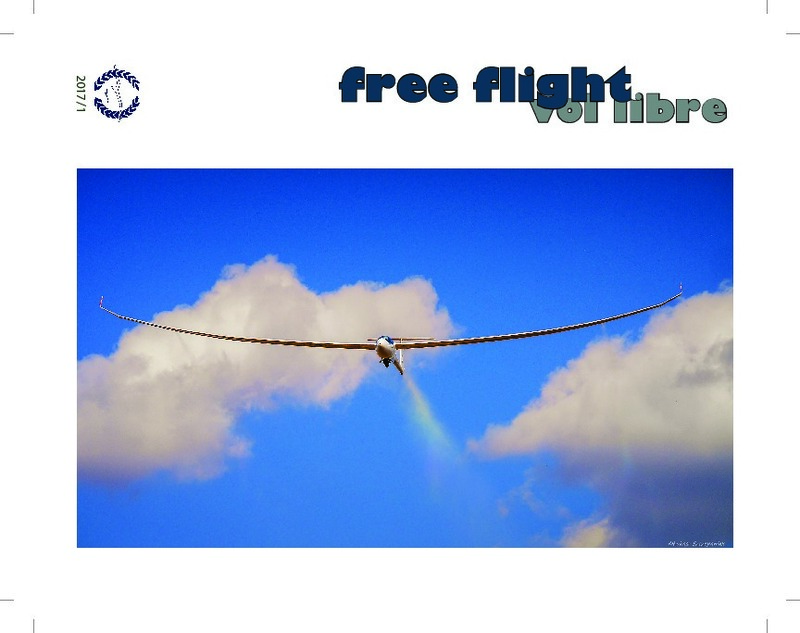 The first issue of free flight magazine 2017 includes flight stories about 750km in Southern Ontario, 352km in a Junior, and a low release and an update from the WSPA Soaring Seminar. In the safety section you’ll find three articles including “Curious, Caring, and Connected - For Safety”, “Recall vs Reflection-Based Learning”, and "Safety Metrics”. Also in this issue are competition stories about contest directing, a report from the WGC in Benalla, and FAI Racing.